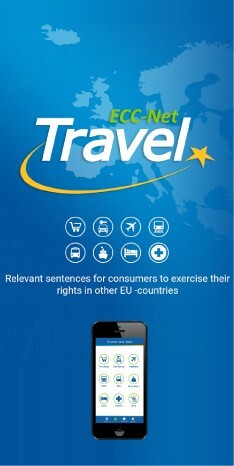 What are your consumer rights? Deadlines for resolving complaints. Is there anything like Eurowarranty?